Motorcyclists come from all walks of life and that is one of the joys of teaching people to ride. Geoff was one of the students that fascinated me on what he did. He knows accidents, crashes and all the physics that come along with it. So why is he even attempting to ride motorcycles! Well, he is smart, well educated, and the experience to back it all up. It was an honor that he accepted my request to write the foreward to my first book. Thank you Geoff! I first met Lee Heaver three years ago during my quest to become a motorcycle rider. 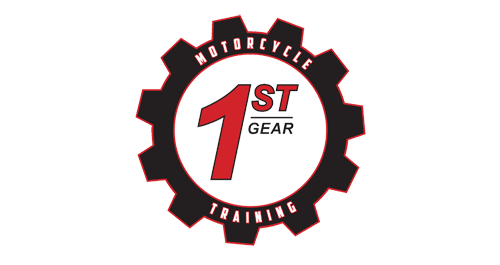 Being a safety oriented individual there was a certain reassurance to becoming a graduate of 1st Gear Motorcycle School. Not only did the school offer much needed ride time in a safe environment, it also taught the skills necessary to pass the Motorcycle Skills Test. Lee’s demeanor and ability to communicate important information in a fun but altruistic way, helped the process enormously. Clearly, Lee is a person who loves motorcycles and its associated lifestyle and his authentic love for the sport instantly rubs off on any student. There’s enthusiasm with Lee, but there’s also an intense emphasis on safety. It’s like he feels responsible for each and every one of his students well being, which is very a good thing, considering he’s teaching you to perform on an inherently risky mode of transportation. 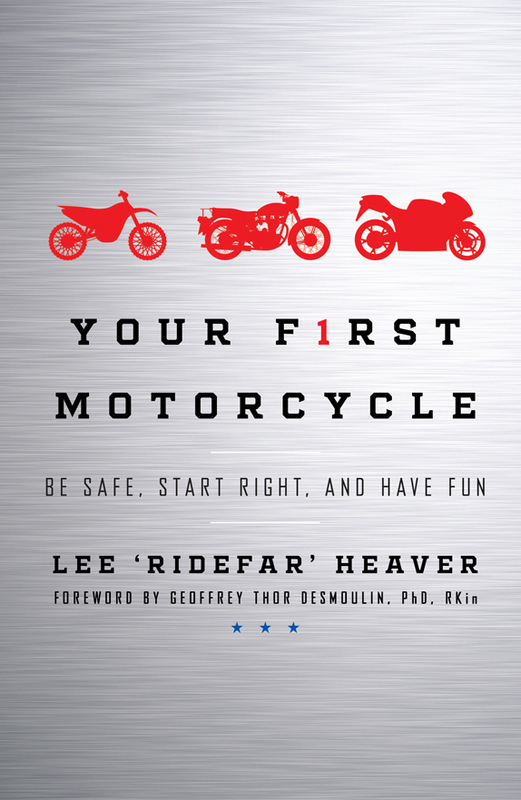 Lee’s book, Your First Motorcycle, is exactly like the man himself: easy to read, full of stories and basic enough for anyone to understand. I jest, but more seriously Lee’s conversational authorship makes it both incredibly easy to read and hugely informative. Tackling all the necessary information anyone interested in becoming a motorcycle rider or who is still in the novice to intermediate stages would need, the book offers practical tips on how to tell your loved ones you’re taking up a dangerous hobby, to how to score deals on your first set of leathers (riding gear) and what to look for when purchasing your first motorcycle. In a sense I feel like Lee has compiled all the behind the scenes conversations and frequently asked questions from every student he has ever put through 1st Gear’s program in this new understandable support guide. Likely, this book will fit in your insurance pouch under the seat and should probably stay there for your first season or two of riding. 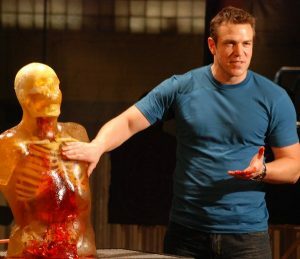 Formerly the engineering host on the hit television show, Deadliest Warrior, Geoffrey is now President of GTD Engineering Inc., a forensic engineering company. When he’s not consulting on injury biomechanics, incident reconstruction and physical testing, Geoffrey can be found riding his motorcycle in his home town of Vancouver and beyond. 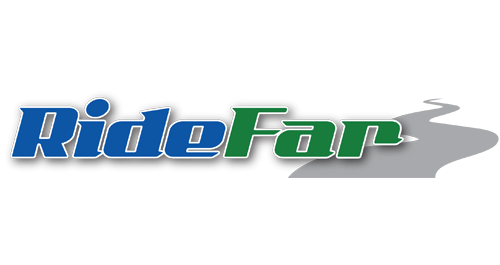 Be Safe, Start Right, and Have Fun.